im new here and been TTC for 2 months. Had a chemical last cycle and started trying right away. I’m on CD11 now. BFN this morning, but I just did another and I can see Th faintest of lines. Do you think it’s positive or evap? Thanks! Hi loulou, oh wow!! How exciting. Yours is a lovely line! Congratulations!! 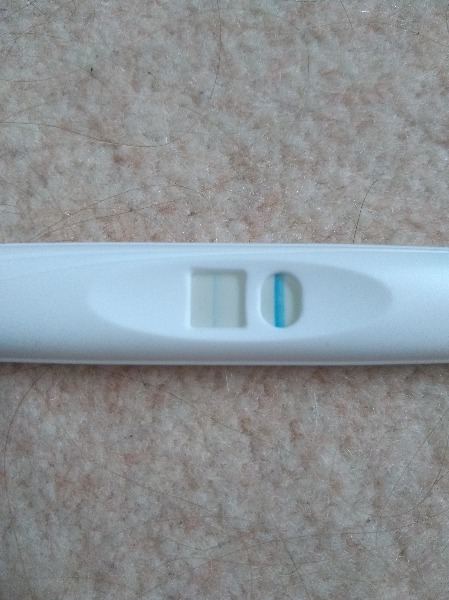 im concerned as I took another test about half an hi later as I wanted to confirm- stupid idea I know- and it was negative. 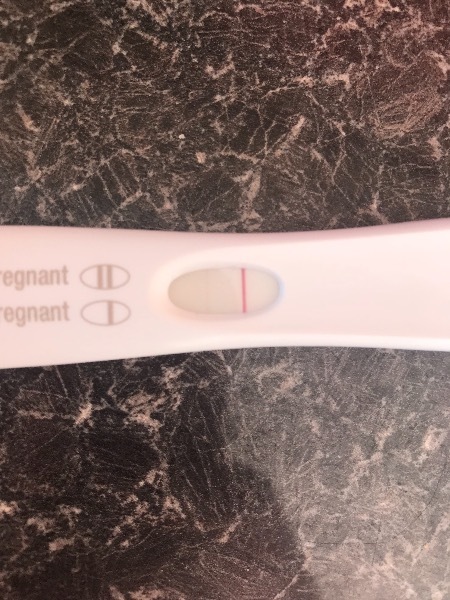 Could it be that because I pee’d so soon after that there’s not enough hcg to pick up a positive? I know he only thing I can do is wait until tomorrow, but I’m just so impatient! Haha. 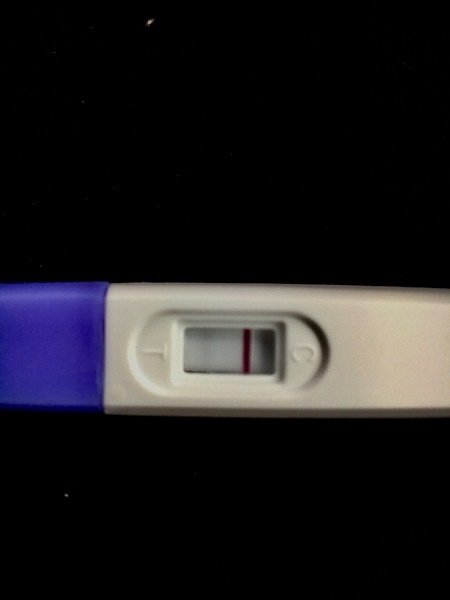 I hope its bfp. how spooky our cycle dates are identical! Ah thanks! 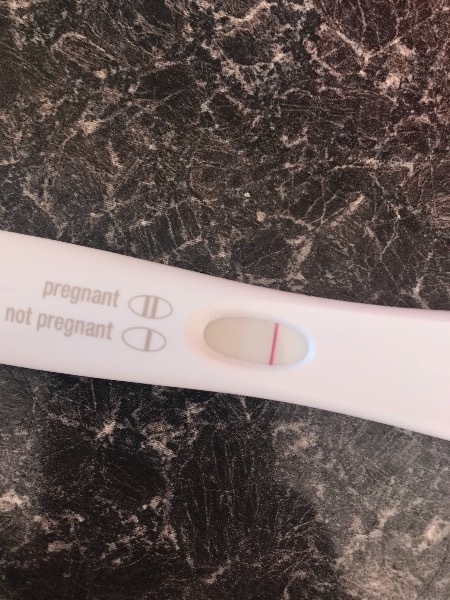 I was so shocked as this is my first month trying, and even then I didn't DTD as much due to a family funeral around ovulation. Desperate to tell hubby, but also want to wait and suprise him for his birthday next week, not sure I can wait that long!! Oh at least Monday isn't too long to wait!! My hubby's is next Thursday... Don't know if I can manage it! Thinking I will make him a 'happy birthday daddy' card, what do you think? Your not out yet!! Some people test better in the afternoons. Wait til day of AF to test again as HCG doubles every 2 days so should be stronger by then! I am afraid that if I take another test it will be negative, so scared! Going to buy more today as want to keep checking to make sure, being my first and in 1st month! Thanks, it’s just so disappointing. I’ll get a first response. This is what happened last cycle, I tested positive for a few days but they never got darker, so I went to the dr for bloods and they confirmed chemical. Although I was getting positives for a week last time. Look at the positive side though, you know you can conceive!! Hi Tavish, how are you tonight? I have bought a couple more cheapies and some clear blue tests. I will use a cheapie Friday morning and if that looks good then will use one of my clear blues next Tuesday. So hoping it is true! Got a positive yesterday but just woke up to a horrendous AF and a negative test 😔 another chemical. I’m not even due until Saturday. That’s 2 chemicals in a row and 4 in total (that I know of). Think I’ll see the doctor just to get checked out. It’s so disappointing. Ahh I am sooo sorry hun!! Definitely go to the docs and get checked out! They might be able to give you some advice for next cycle. Hi Loulou! Congrats! How exciting, and the timing is great, probably the best birthday gift ever!! 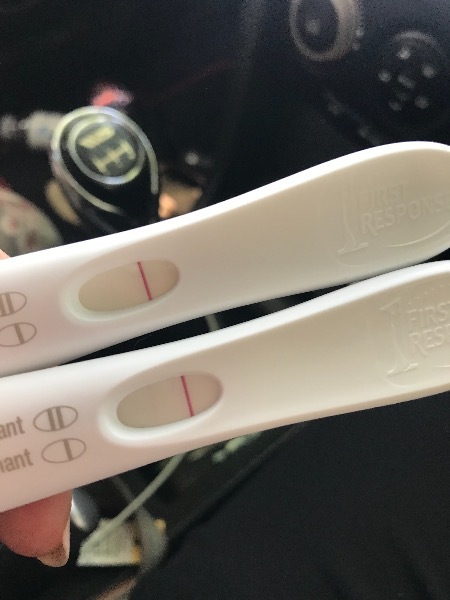 I am 9dpo, first month trying for our first, and in two weeks it is our first wedding anniversary so I'm hoping it is positive because it would make the best gift!!! I can sort of see a faint pink line!!!!!! 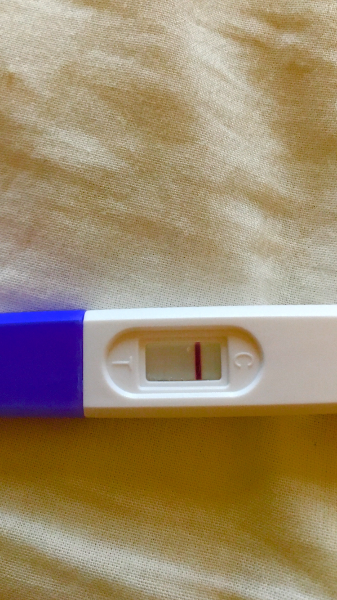 How many days past your ovulation (dpo) are you? You might want to try again tomorrow or in a few days and wait for a darker lines! So I would have ovulated on the 20th July so that’s what? 13?